its all based on comparing to other products in the market. Marble - being limestone based is a sand like material that is hardened with compression. 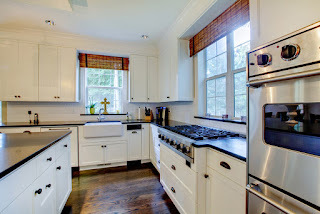 In kitchen applications it creates more care because of the acids and the constant use of the environment makes it hard to keep up with the care to ensure that you don’t have any staining or etching. Products are available to lessen this issue but it does add costs. visually marble is timeless beauty and in my opinion will always be a leader. For bathroom applications marbles still rein king as less harsh chemicals. Quartz- Man Made product that combines hard materials with and epoxy/ resin (Plastic). 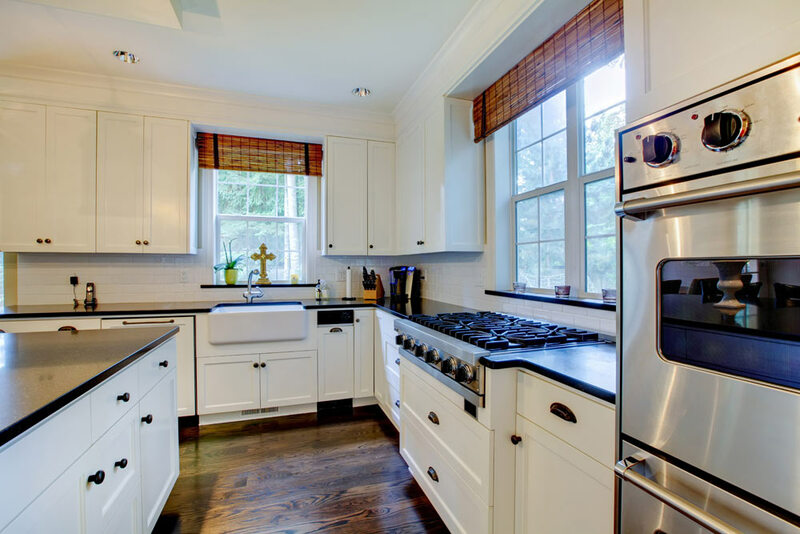 the leading quartz and engineered stone manufacturers create a quality product and built the market for the material. 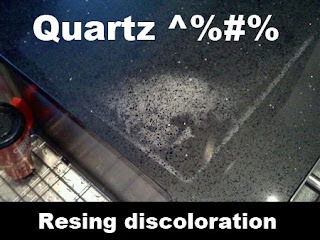 Cheaper knock of products are driving the price down but also have incidences that are damaging to the image of quartz. Careful what you are buying here. this is a very durable surface but typically more uniform in color as it is a man-made product. maintenance is low because all the pours are filled with plastic. This leads to an easier to maintain surface. Exposure to harsh chemicals, heat and uv rays can effect this material.